Cathy Connor is a Melbourne-based musician, music educator and composer. She regularly plays with jazz ensembles in Melbourne and arranges charts for large ensembles. Cathy has performed for many years as a jazz pianist, as a soloist, vocal accompanist/arranger and in various ensembles for commercial functions and numerous jazz festivals. She has been involved with community theatre as a musical director, vocal coach and accompanist. She is currently an educator within schools teaching jazz piano accompanying contemporary/Jazz Vce and tutoring ensembles. 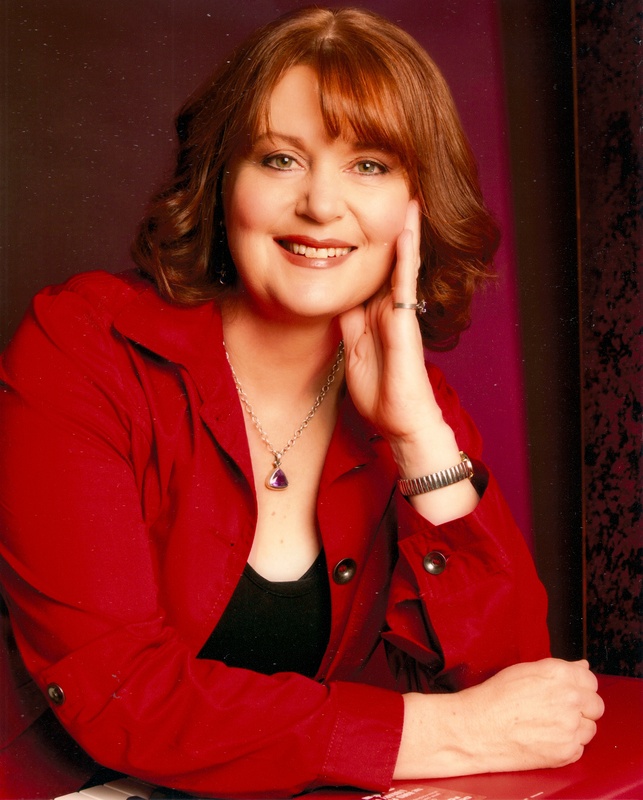 She has taught for many years in the the TAFE sector teaching jazz/contemporary piano, notation, theory and jazz performance modules and offers private tuition in Werribee, Melbourne. Catherine has graduated with a BMus in Contemporary music from Victoria University BMus Hons (Composition) from Monash University MMus Stud (composition) at Melbourne Conservatorium. She also holds an ATCL and ADMT (Sydney Con).